When you’re rubbing noses with high profile names in any profession, such as business and trade, media and entertainment, politics and foreign affairs—social status plays a pivotal role in fostering solid ties with the community. Say, you’re a retired business tycoon or a veteran surgeon with decades’ worth of professional experience under your belt. As you make a strong effort to always reach out to friends and family, you probably tell yourself you’ll finally unwind. When minutes turn into hours, and you begin to leave their parties early to get optimal hours of sleep, it suddenly dawns on you: you’re no longer the life of the party. So, you’re no spring chicken. And you don’t have the strength to throw all-night parties or engage in crazy escapades. But here’s the good news. As you age, you cultivate a taste for the finer things in life—seeking new roads to pleasure that are simply inaccessible to those who haven’t been fortunate enough to live a life as full as yours. Travel and culture, fine wines and golf—simple pleasures made more refined with the added touch of luxury and status. While you may not have the will or inclination to compete with the young guns of the social world, you can certainly make an effort to draw a crowd with your unique grace and effortless appeal. Behold the glorious powers of a luxury bespoke yacht. If there’s one thing you have that other people will always gravitate towards—it’s your success. And if you’re not doing your part to remind yourself just how far you’ve come, you’re doing yourself a great disservice! 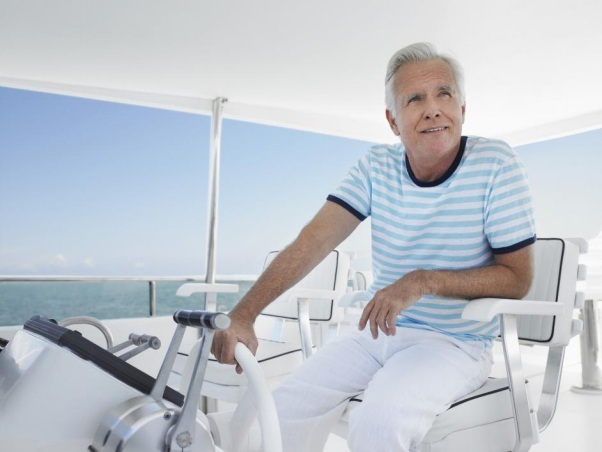 Buying a yacht is no small investment. It takes years of hard work, ambition and drive to be able to reach the level of success that can enable you to afford one in the first place! Let this be a reminder to all those around you, and most importantly to yourself: life is short, and you should celebrate it with a glass of champagne in hand, making a toast aboard a vessel that truly reflects your accomplishments. A luxury yacht represents the pinnacle of achievement, illustrating your commitment to the principles of labor and resolve. And it’ll draw friends and associates to you like bees to honey as they try week after week to catch a glimpse of an enchanting sunset from your stunning yacht. 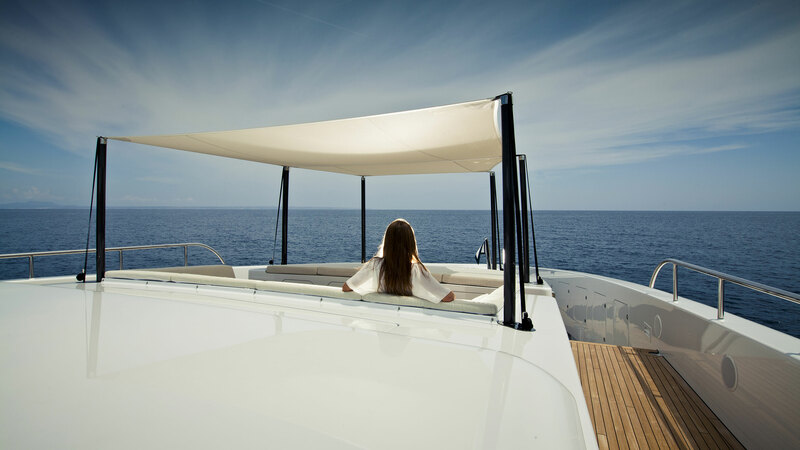 MySmartYacht is a Monaco-based yacht broker, specializing in luxury bespoke yachts. Contact us for an exclusive sale and let us help you find a vessel that captures the peak of your success!